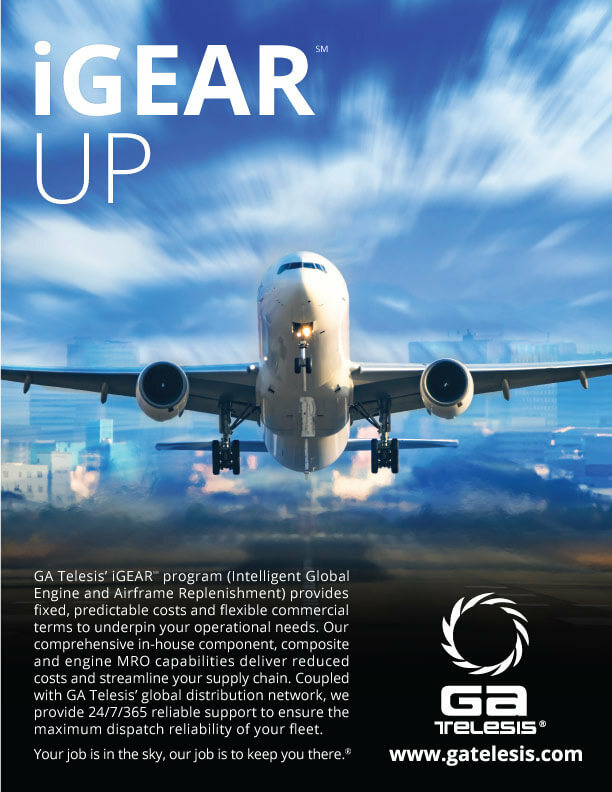 GA Telesis MRO Services Component Repair Group (CRG) is committed to providing the most comprehensive maintenance, repair, overhaul and logistic support services to the commercial rotor and fixed wing aircraft markets. Located in a 65,000 square foot facility at Miami International Airport in Florida, CRG offers best in industry repair/overhaul programs which include fixed pricing, flight hour repair programs and guaranteed turn-around times backed by AOG rotable assets. 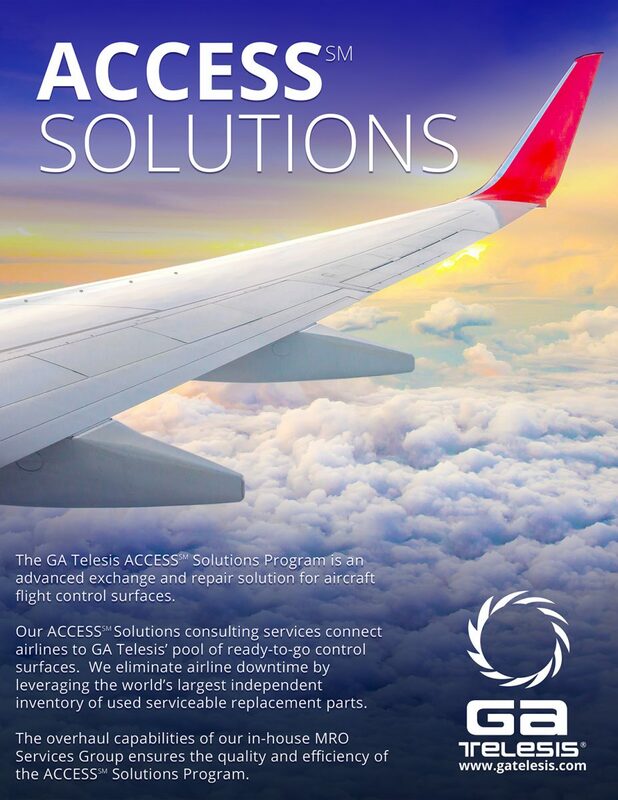 GA Telesis understands that our customers are counting on us to keep their aircraft flying. Our highly skilled professionals deliver 24/7/365 AOG support and are prepared to respond immediately. We have a proven reliability track record and offer the most competitive warranty programs in the industry. Rotary Actuators, Speed & Lock Brakes, Jackscrews, Transducers, Fans, Blowers etc.